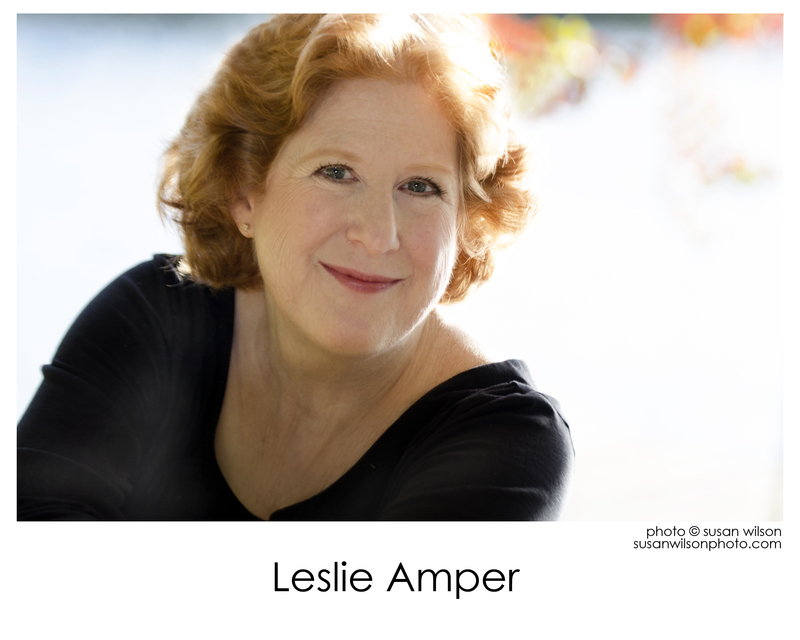 Acclaimed Pianist, Leslie Amper, captivates international audiences with her “stupendous” performances. 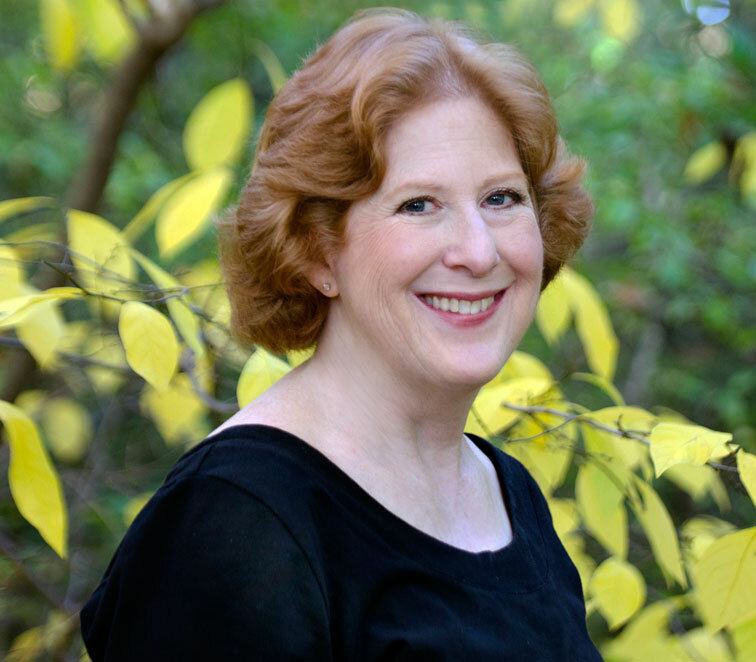 Ms. Amper has been invited to perform on Monadnock Music’s Virtuoso Piano Series, Emmanuel Music solo and chamber music celebrations of Schumann, Beethoven, and Harbison, Pittsburgh Symphony Concerts at the Point, Friday Musicale of Jacksonville, Florida, New Hampshire Music Festival and Harvard University’s Fromm Music Foundation Concerts, as well as in England, Italy, and Austria. 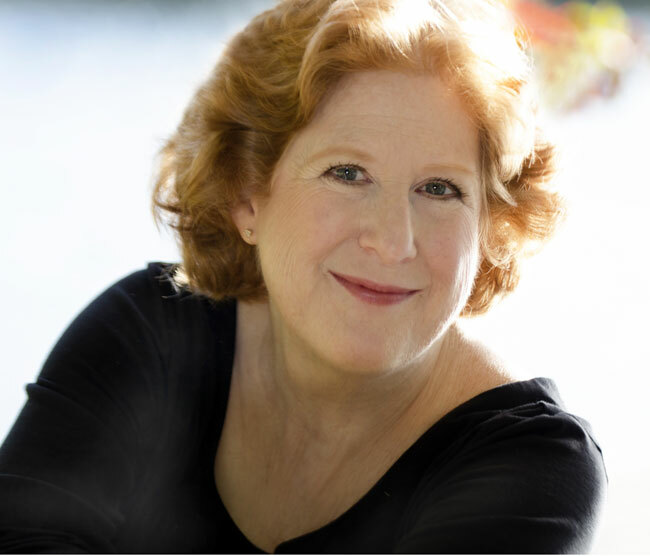 Ms. Amper toured the United States with her lecture/piano recital related the Smithsonian American Art Museum’s Exhibition 1934: A New Deal for Artists. 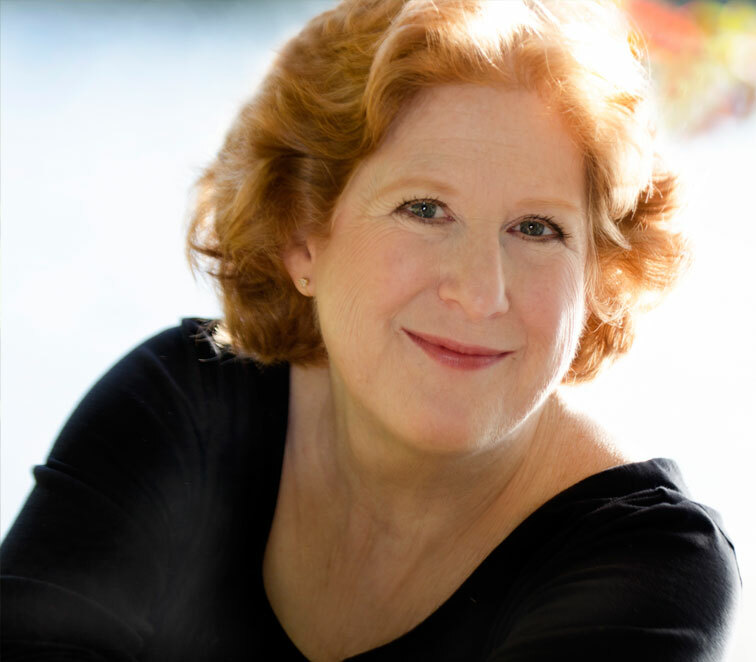 She was invited by the cutting edge theater director Peter Sellars to be an onstage pianist playing Scriabin in his American National Theater production in Washington, D.C. of Chekhovʼs A Seagull. 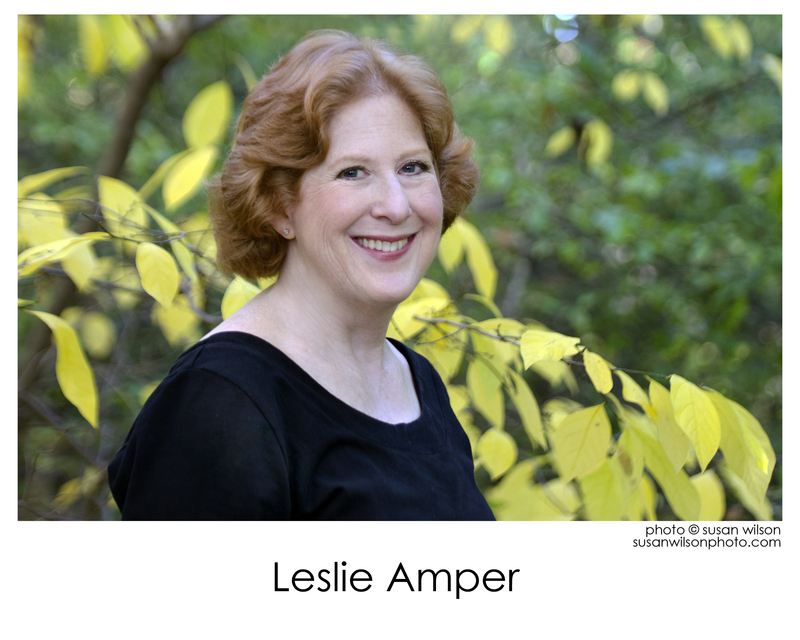 Copyright © 2018 Leslie Amper, Pianist. All Rights Reserved.